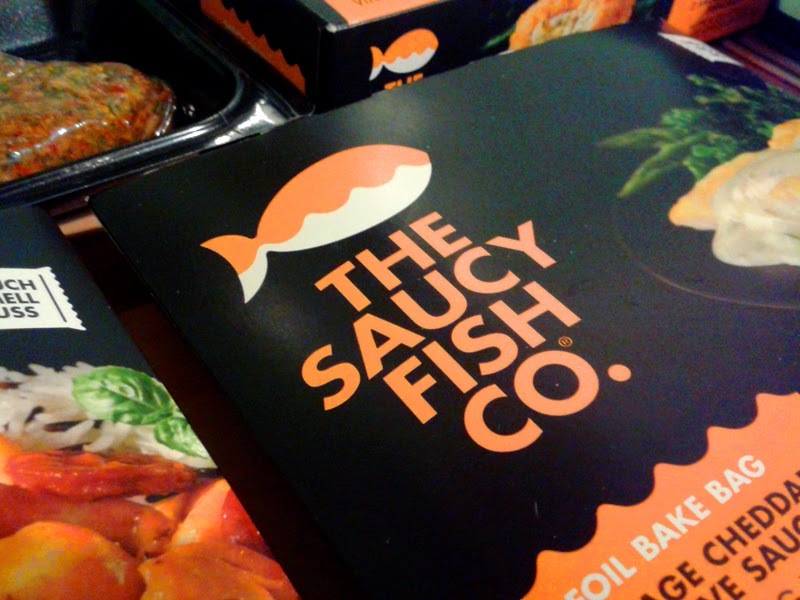 The Saucy Fish Co. have now been recognised as one of the few cherry picked companies named as a "CoolBrand". Other CoolBrands (selected by consumers and an expert council of er, cool people including fashion designers, actors and musicians I'm too old to recognise) include Apple, Courvoisier, Lavazza, Nars and Stella McCartney. TSFC. are the first and only fish brand to have made it on the list of predominantly premium fashion and technology brands. Now it's not everyday that prepared food is classed as cool (and we are not talking the Iceland aisle sort of cool) but the TSFC is testament to great design, smart branding as well as a good product. I've been a big fan of the packaging (designed by one of my favourite agencys Elmwood) for a number of years. The copywriting is also very sweet "Easy peasy and we definitely recommend a little lemon squeezy", "Set sail for the dock at www.thesaucefish...". But the proof is in the eating as they say and I was sent a few products to give a whirl in the kitchen. 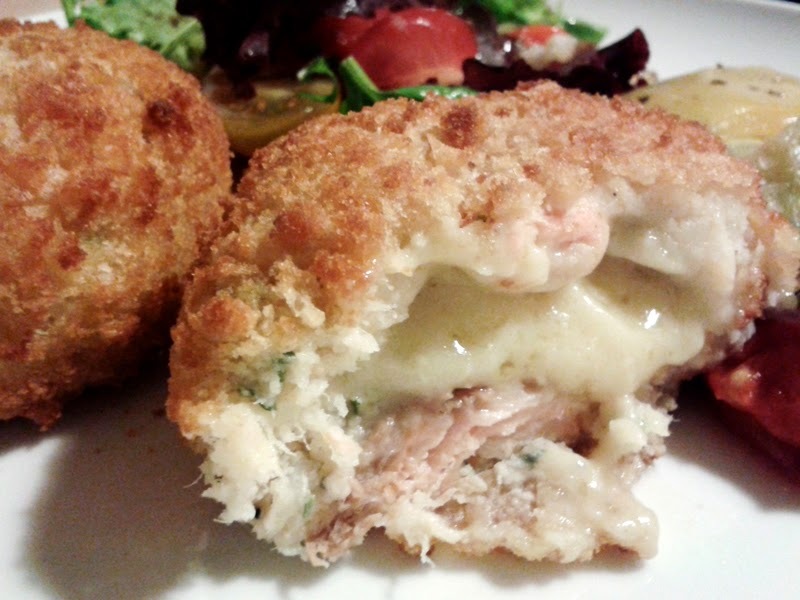 These fishcakes were pretty good, nicely balanced with just about enough fish to potato ratio. They contain a "saucy centre" (the salmon having a Hollandaise and the haddock a molten cheddar centre) which were good for novelty value, I may even steal that one for my fishcake recipe. As fishcakes are a mini meal in themselves, I just racked my intake of vegetables up as a side to them. Fish and cheese is a big no-no in Italian cooking so this was a cultural challenge for me. (God help you if you sprinkle Parmesan on your spaghetti vongole!) But the mellow cheese sauce and smokiness of the fish, I hate to admit, was a good one. (It's ok, I'll just say three extra Hail Mary's in church this Sunday.) This was a foil bake bag format that you sling in the oven, which is undeniably convenient, and fish baked in a parcel is always more succulent. I was dubious about pouring a dressing over tuna steaks already heavily seasoned with spices and peppers but these steaks were just fantastic. The dressing (soy, chilli, rice wine, mirin, lemon ginger and star anise) just married up the steaks with the simple noodle and vegetable stir fry I served them with. We were very impressed with the flavour combination here which was powerful but still allowed the tuna to shine through. Spot on. This didn't really hit the mark for us. 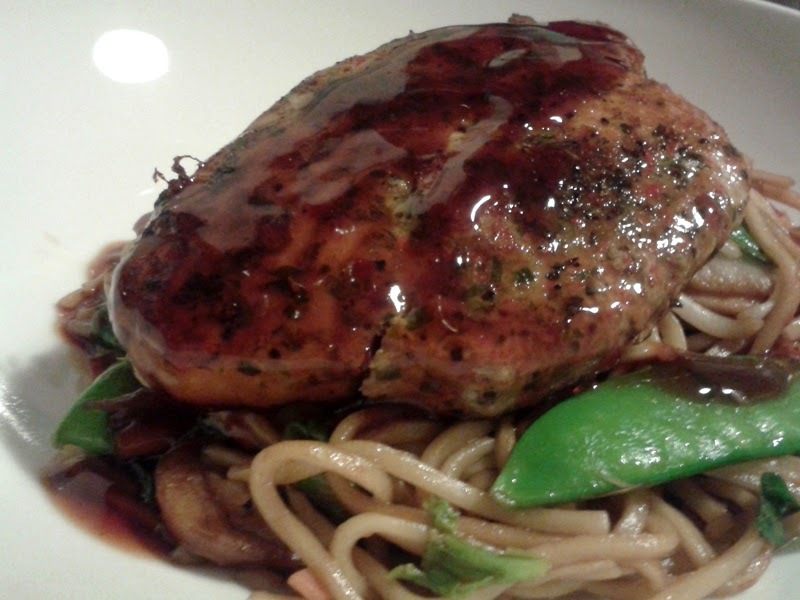 The flavours were quite flat and the portion was tiny, despite being quite calorific. As everything was in one bag you couldn't control the cooking time for each item. 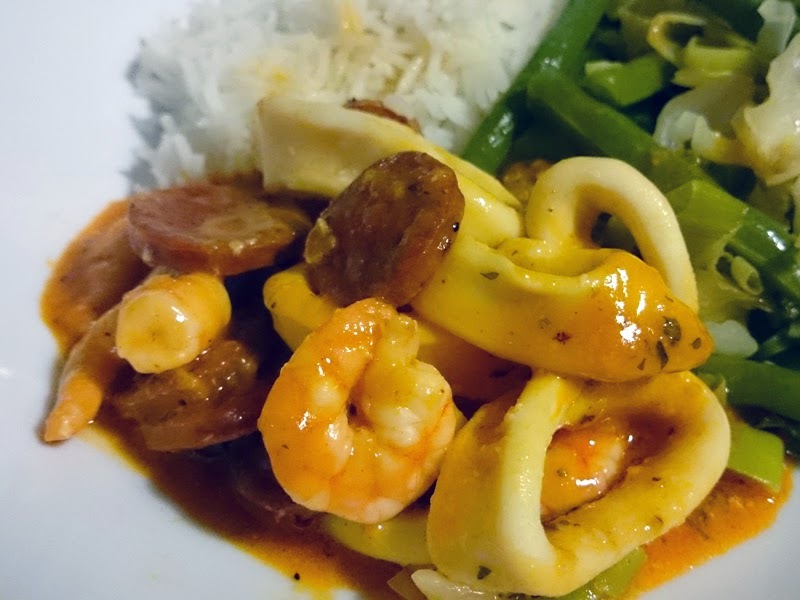 The chorizo I would have cooked more and the squid, far, far less. Which was a shame as the seafood itself was really good quality. Fish remains one food stuff that consumers still fear, yet really, it's one of the healthiest, easiest and quickest things to prepare. 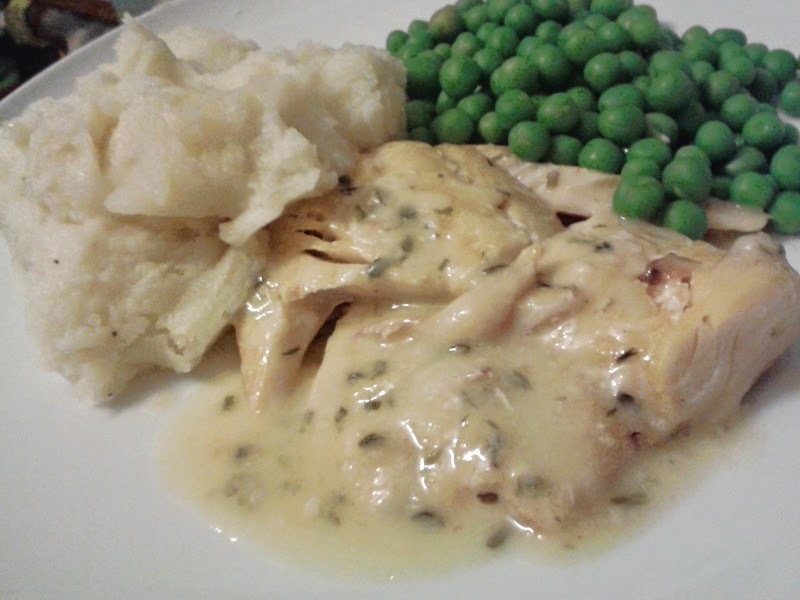 But if you are not one for wrestling a whole turbot with a filleting knife then The Saucy Fish Co. is a good product, with pre-seasoning and sachets of sauce to complete a meal. There isn't too much to be worried about in the ingredients and nothing scarily chemical at all. 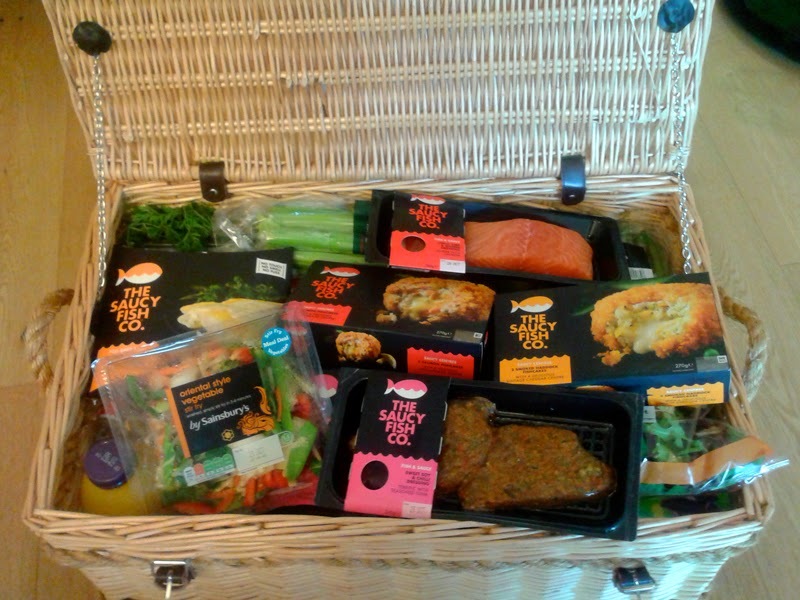 The hybrid between ready meal and raw product is a very keen market as people are becoming more interested in cooking which I think has made The Saucy Fish Co. so successful. And anything that gets people cooking is pretty cool to me. For the keen cook, like me, you may find the products a little restrictive. I felt unable to add to much to the products myself as they were already prepared, but there is no denying the convenience of these and from the limited prepared food I've come across, these products were certainly a notch or twenty above them, gorgeous branding or not. 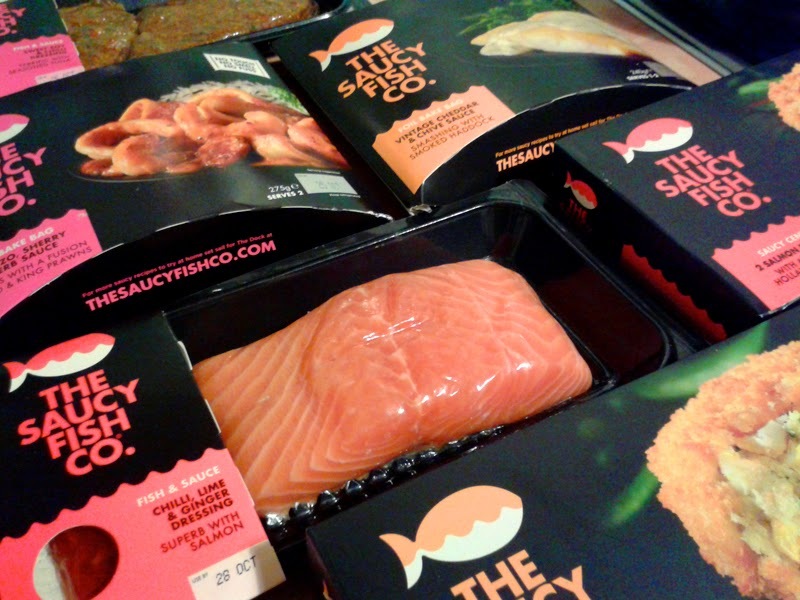 Many thanks to The Saucy Fish Co. for the hamper of products to review. Opinions, as always, are my own.